Every person who seeks to be a fervent follower of God wants to be seen as humble. 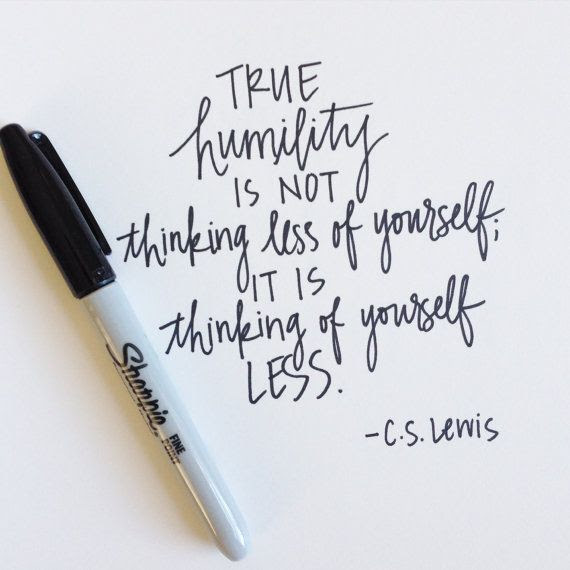 Humility is the identifying hallmark of Jesus our Savior. No matter how hard we try, we are still driven by the human desire to be recognized and appreciated. Much of our spiritual journey is spent trying to control our need to succeed. After much prayer and determination we may arrive at the point in life where we really don’t want the spotlight and recognition. Then the new journey begins. Our challenge now is how do we avoid worldly affirmation and acclaim? The spiritual old man was struggling with that very challenge. He, no doubt, had put much prayer and work to arriving at place in life where he shunned the notice of others. He wanted to comfort the brother who had reached out to him, but he devised a plan of making sure that his act of kindness would be done in the dark of night. That way, he thought, no one would notice, but God had another plan. God decided to send angels to light his path. 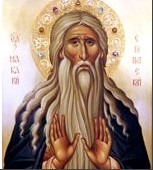 This display of spiritual presence brought a torrent of attention on the spiritual old man. The very attention that he had sought to avoid was what he received. What does this mean? 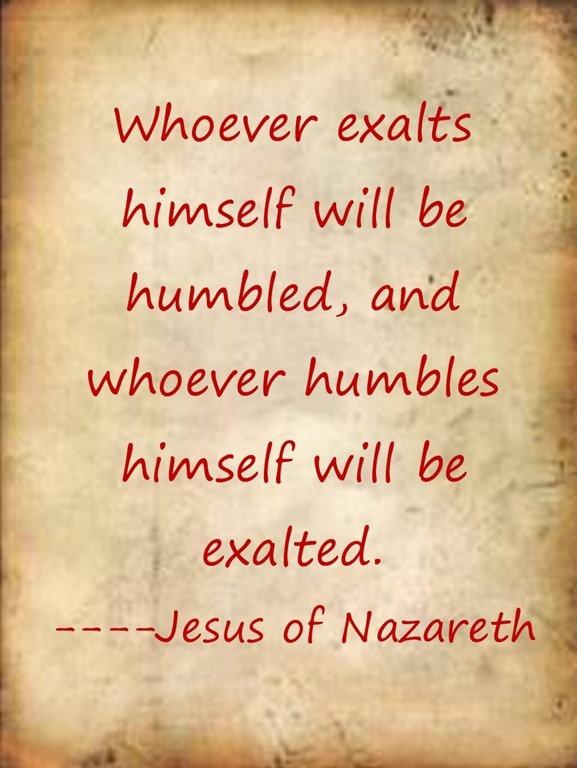 Abba John uses the scripture: “He who humbles himself will be exalted” as a way of expressing why such attention is thrust upon the spiritual old man. The truth that I would like to point out is that acclaim only has value if God is the source. The world recognizes worldly values, God recognizes kingdom values. Perhaps if we all sought to be anonymous purveyors of blessing, we may find ourselves more valued by God and the world than we ever dreamed or imagined. The key to getting all the acclamation, success and self-esteem we can handle is found in the ability to be truly humble. That is kingdom humility and it is the goal of every follower of the Christ. Lord instill in me the form of humility that is not derived in self depreciation and doubt but one that is spiritually placed by you. I ask you today to give me the insight to understand what you mean by humility so that I might be one who is gifted with kingdom humility. With that gift we are allowed to be tremendous servants to the world. Lord I pray for this gift and with it I may be your faithful servant. 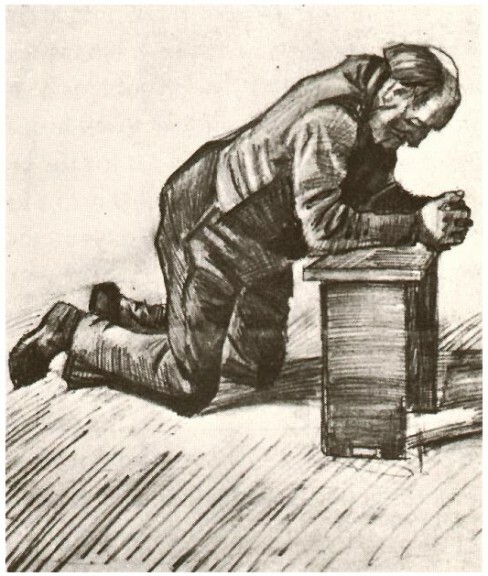 Perhaps the definition and function of humility is the foremost issue for anyone who wishes to follow the path of God. 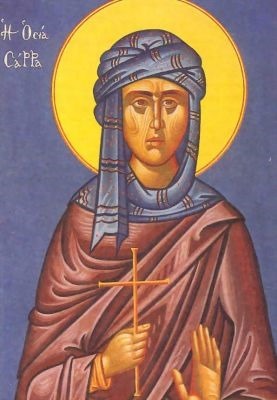 Humility is the ability to put yourself last, and to accept hardships that come along with the path of God. For any of us to follow after God, we must have the capacity to submit to God and others. 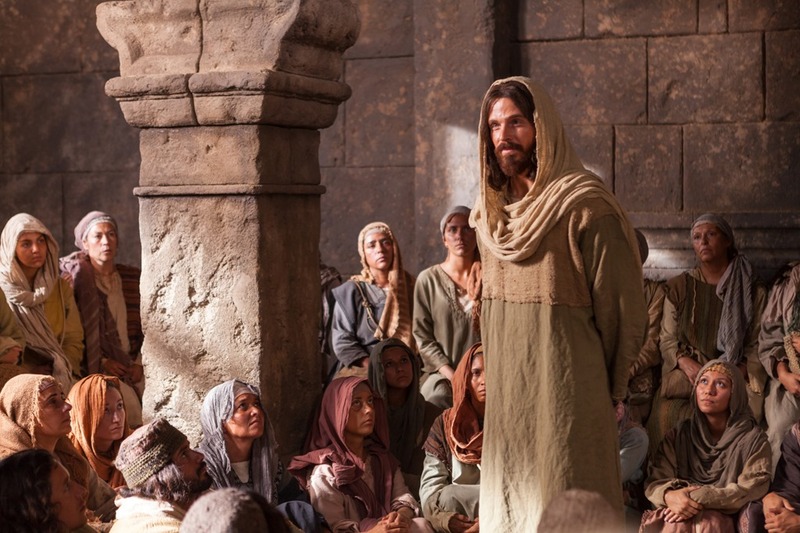 Acquiescing to God is a tough charge, but to others is a near impossibility. We all find submission a problematic part of living. The monk says that submission is the first action, and that all others will follow. Humble wisdom gives us the capacity to sense the good in an act of submission. Further, it is the act of choosing the path that will lead to peace with God and our fellow man. Our day is full of strife and conflict. We live in a time where everyone demands to be heard and followed. Our challenge is to be humble enough to learn the value of a simple act of submission.